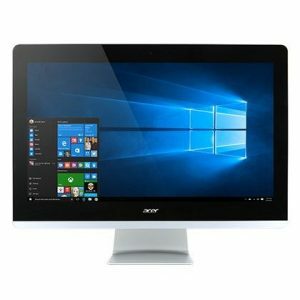 Download ACER Aspire Z20-780 All-In-One PC Windows 10 64bit Drivers, Software and Manuals. Fixed DMI lost after updating BIOS by capsule mode. 1. Update new Acer logo to meet the latest Acer spec. 2. Support Intel and Qualcomm WLAN CONFIG detection. 3. Update PS/2 keyboard/mouse emulation item to meet the latest Acer Spec.